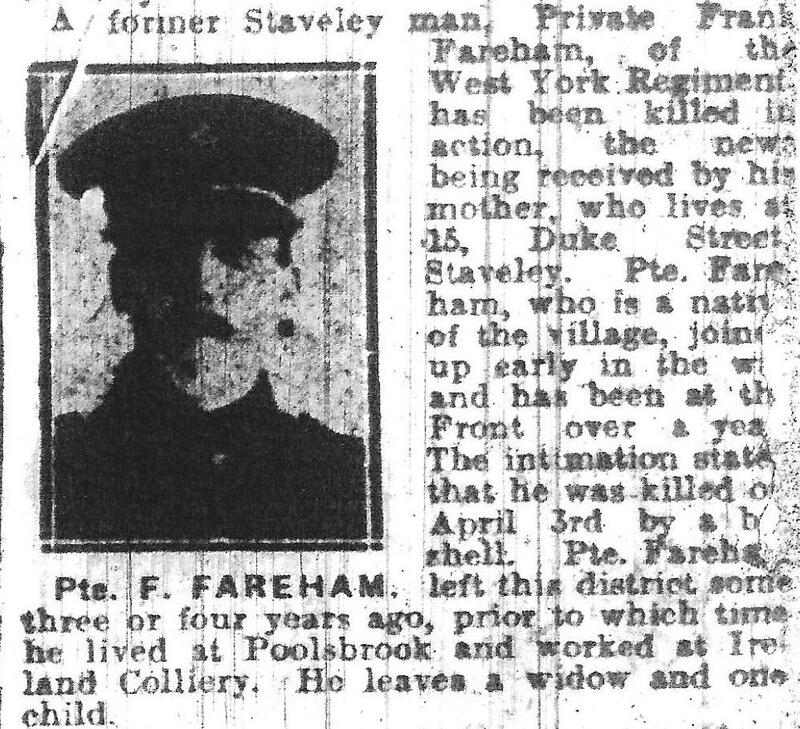 who died on 19 April 1918. 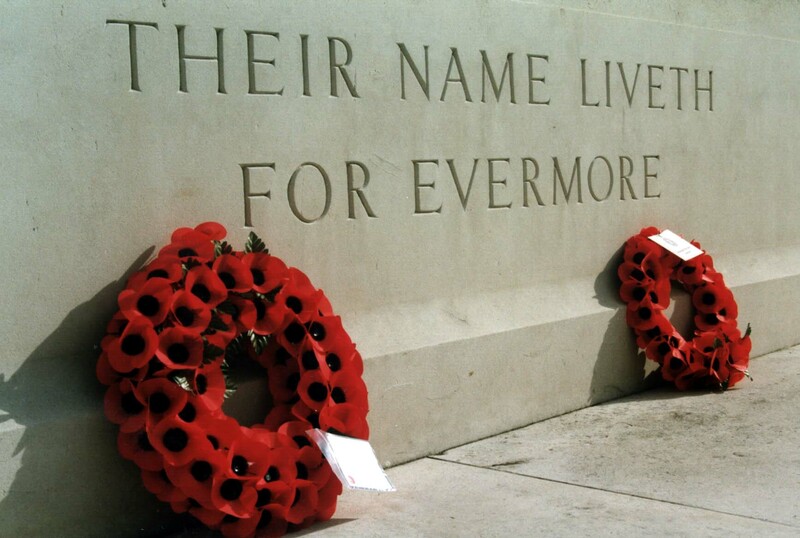 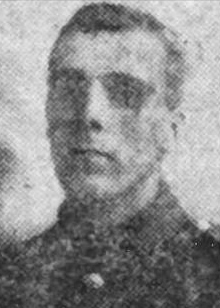 Remembering Private James Hunt 29617, 16th Bn., Sherwood Foresters (Notts and Derby Regiment) who died on 16 April 1918. 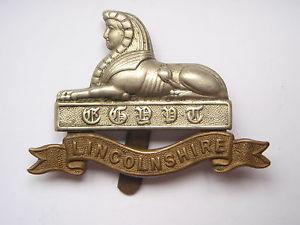 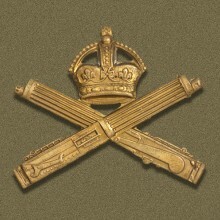 Also remembering Private Joseph Salt, 30572, 1st Bn., East Yorkshire Regiment who was killed in action on the same day.